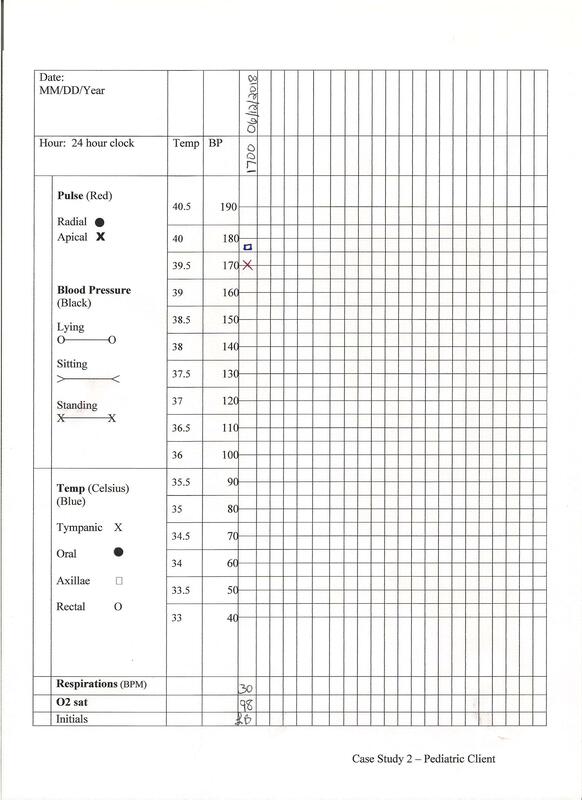 Which vital sign findings are considered abnormal for this child? What medical terminology is used to define/label these findings? What are the healthcare provider’s actions based on this child’s findings?